The sport utility vehicle segment is one of the most popular in the automotive industry in terms of sales and one that probably has the most options for consumers. 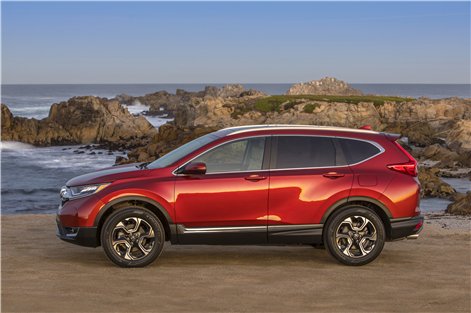 Two of these options, the Honda CR-V and the Toyota RAV4, are among the best-selling in the segment. When we take a look at the specifications, it's not hard to understand why. 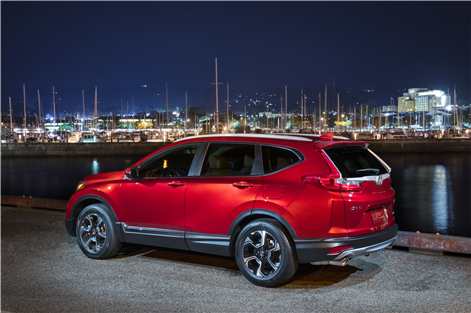 The 2018 Honda CR-V is brand new this year and benefits from the latest mechanical, technological and safety innovations. That said, the CR-V has always been one of the most spacious SUVs in its class and this new generation is no exception. 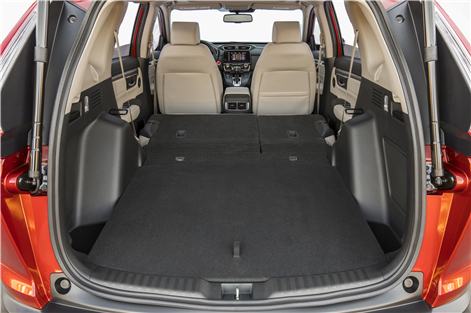 With 1,110 liters available in the trunk with all seats in place, the CR-V has a bit more space than the RAV4 which has 1,090 liters. On the other hand, when the rear seat is lowered, the available space in the CR-V climbs to 2 146 liters while the RAV4 offers 2 080 liters. The difference is more noticeable with regard to interior volume. 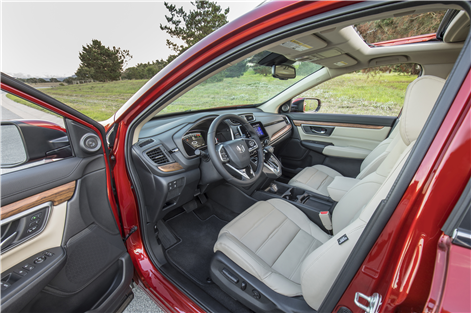 Indeed, the CR-V offers 2,999 liters of interior space, making it one of the most spacious interiors in the industry. 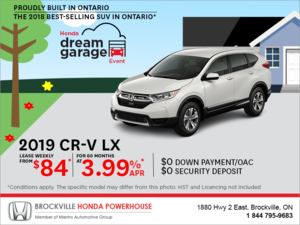 In addition to being one of the most spacious models in the compact sport utility vehicle segment, the Honda CR-V is also one of the most fuel-efficient. 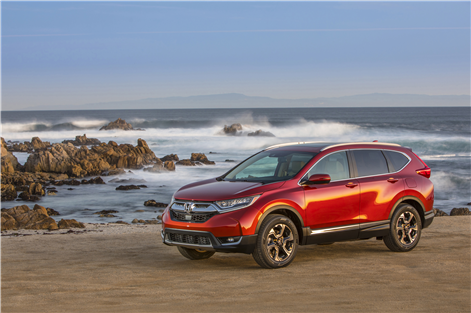 Indeed, the new-generation CR-V is powered by a rather unique engine for a sport utility vehicle, a 1.5-liter four-cylinder developing 190 horsepower and 179 lb-ft of torque. This engine is turbocharged which means it delivers its power at a lower speed and thus offers better performance. 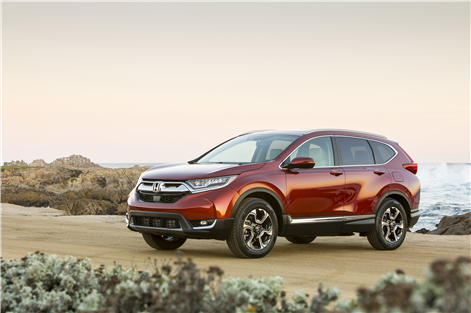 Better still, turbocharging provides better fuel economy, which is reflected in the CR-V’s fuel consumption ratings. Indeed, the 2018 Honda CR-V has an average fuel economy of 8.7 liters per 100 kilometers in the city, and 7.2 liters per 100 kilometers on the highway for a combined average fuel consumption rating of 8.0 liters per 100 kilometers. As fer the Toyota RAV4, buyers get a less powerful 2.5-liter four-cylinder engine that delivers 176 horsepower. Fuel consumption is rated at 10.5 liters per 100 kilometers in the city and 8.2 liters per 100 kilometers on the highway. As you can see, the difference in fuel economy is noticeable. If fuel economy or interior space is important to you, the 2018 Honda CR-V is certainly the model to choose. 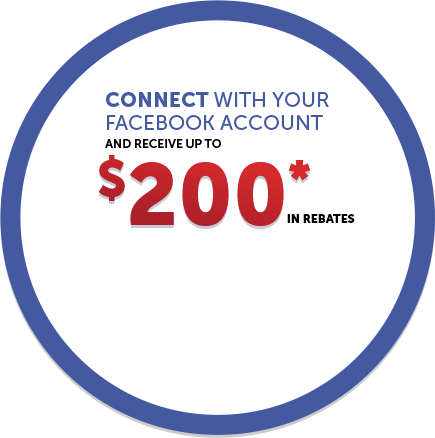 To learn more, contact us today at Brockville Honda!